I agreed to give an author a quote who asked me a while back, despite all the deadlines I’m still on. But I look forward to reading her book at the end of the month. It sounds like a lot of fun. But I said No! to a boxset that an author approached me on because I just can’t keep saying yes. To everything. 🙂 Plus, it’s really important if I’m going to do it, if it’s the same genre. I don’t think any of them write paranormal. Some readers love to read everything. Raising hand here. But some have specific genres they love. So it’s better to be in a specific genre. Is that me, or is someone else looking back at me?–Male cardinal pondering his shadow. Still puppy sitting, so it’s been trips outside a million times, and hard to concentrate. Just as I get in the zone, I have to stop for more puppy stuff. Off to the novella! Only 5800 words to go! Must wrap this puppy up! Ever Have Days Like This? Yep! That’s life. One minute you have the sunflower by the beak. The next? It’s gone. Have a super great Monday!!! Do You Use an Alarm Clock? Can’t stand them. If I have an appointment for something that I’m worried I won’t wake in time for (I’m an early riser anyway), I’ll set the alarm. But have you set the alarm and it doesn’t go off? Do you look at the clock all night anyway? In one of the books I just finished a bit ago and turned in, I had that she worried she wouldn’t wake in time. The editor said she would just set an alarm clock. I hate alarm clocks. They don’t help me to sleep any better. And sometimes? It doesn’t go off. Maybe I set it at pm instead of am. Maybe I had the sound so low, I didn’t hear it. Or maybe I thought I turned it on and I had just set the time and thought I had turned it on. Who knows? But it was the perfect excuse to join the hero that night so that at least one of them would wake on time. Maybe he or she won’t help wake you either and you may not sleep all that much, but it would sure be a lot more fun! 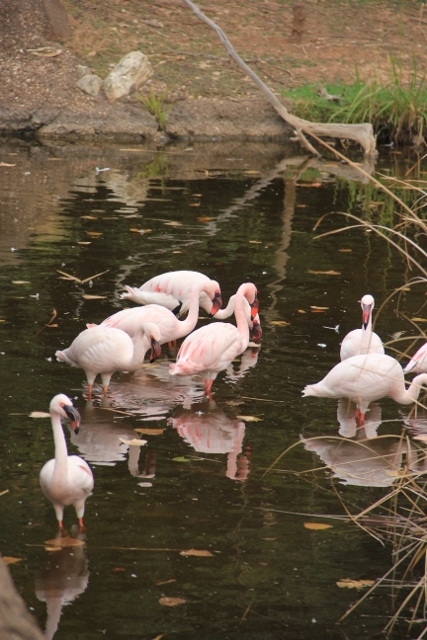 It’s time to be happy, healthy and wise–it’s time for pink! Pink is sweet and frilly and who takes pink seriously? When I was writing Dragon Fae, I write about what the fae wear sometimes that reflects on their personalities. Ena is a dragon shifter fae. She wears black, Goth like, because think about it. If she wore pink, who would see her as anything but sweet and innocent and all cotton candy? When you think of the Pink Panther vs a Black Panther, what comes to mind? Clownish vs scary. Sure, if you came across the Pink Panther, you would probably smile. You see a black panther in the jungle, you’d definitely lose the smile. My favorite pink is a dusty rose. There’s pale pink, to shocking pink and every shade in between. 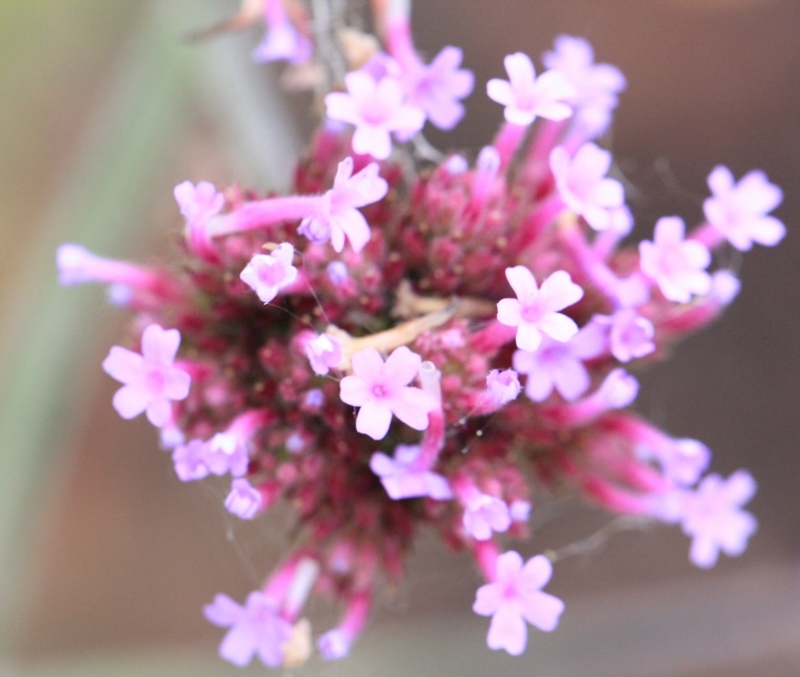 Here are some pink pictures to get you in the pink! 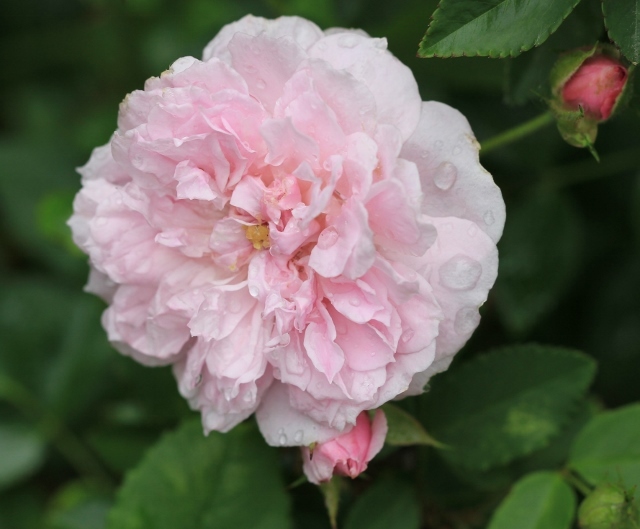 A double pink rose at the arboretum in between storm showers. 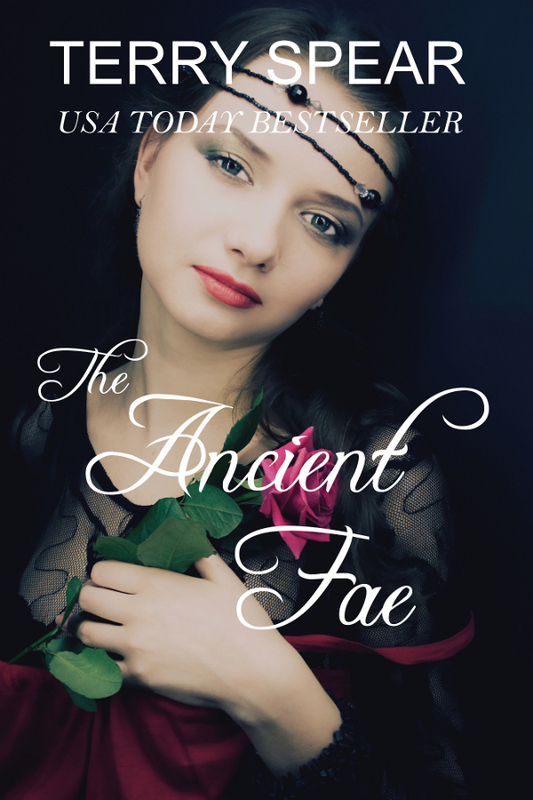 A shocking pink rose in contrast to the black in The Ancient Fae. 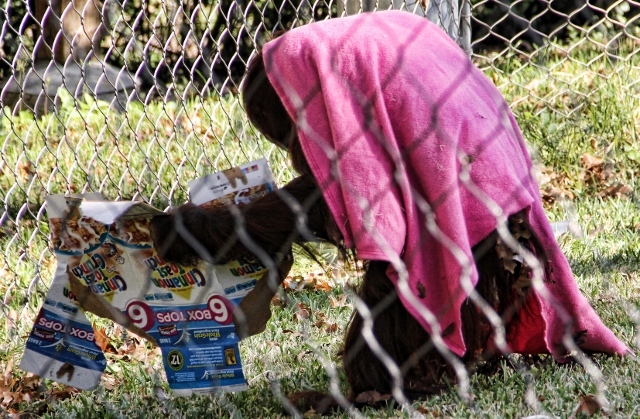 A bright pink blankie for a bright orange female orangutan. 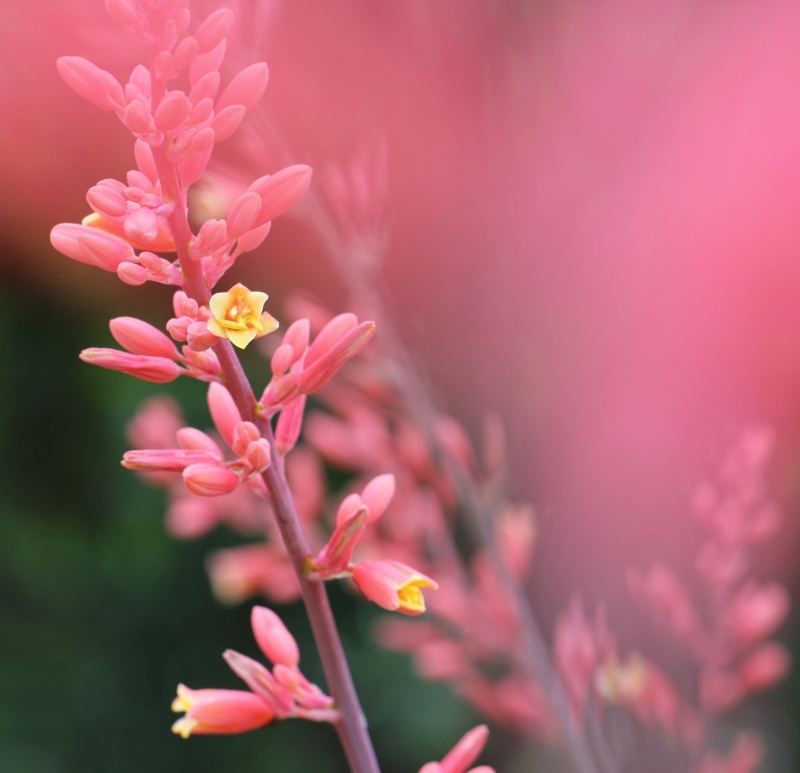 A pretty pink blur behind the pretty pink flowers in macro. 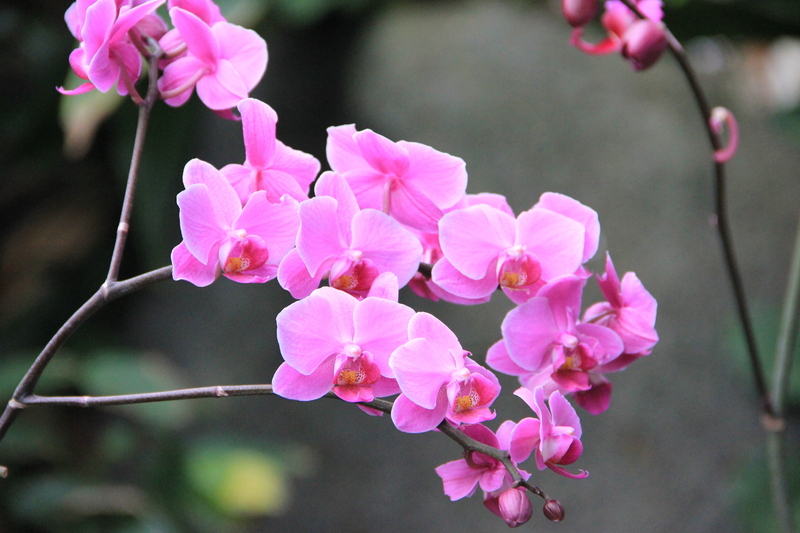 Orchids in Moody Gardens Rainforest. Pink? 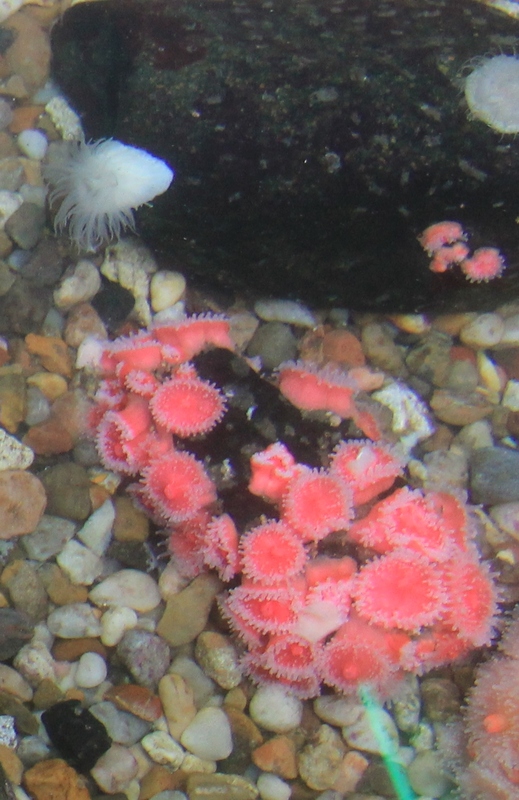 Sea anemones? 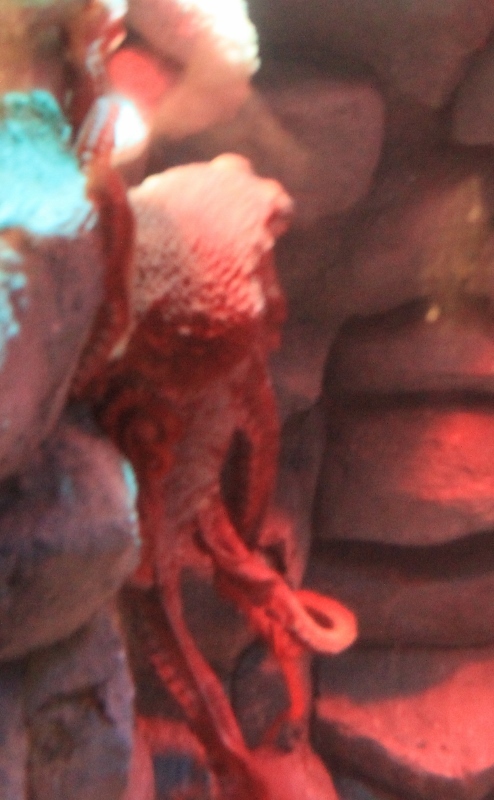 Or urchins? 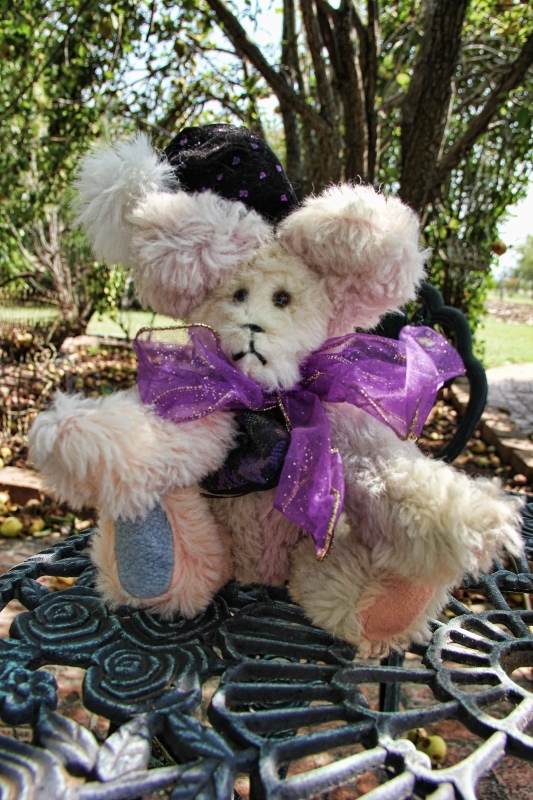 Pink multi-colored alpaca bear I made. 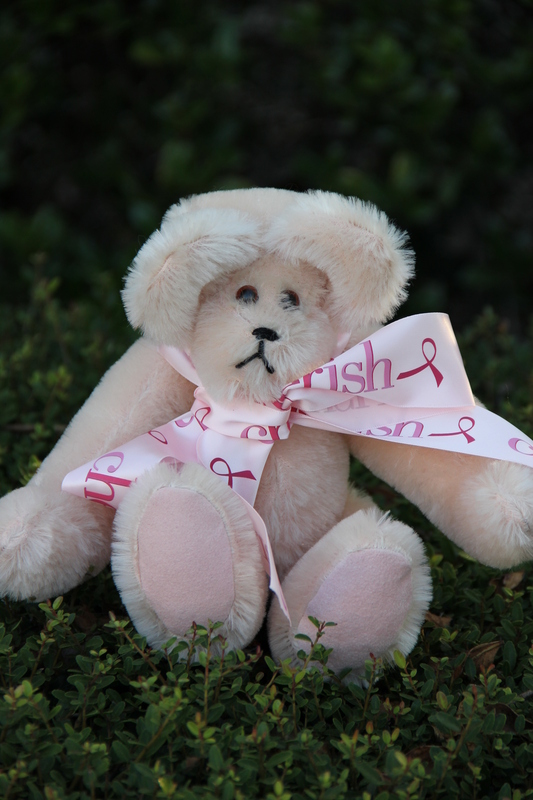 Pink mohair bear, and the pink symbol for breast cancer awareness. 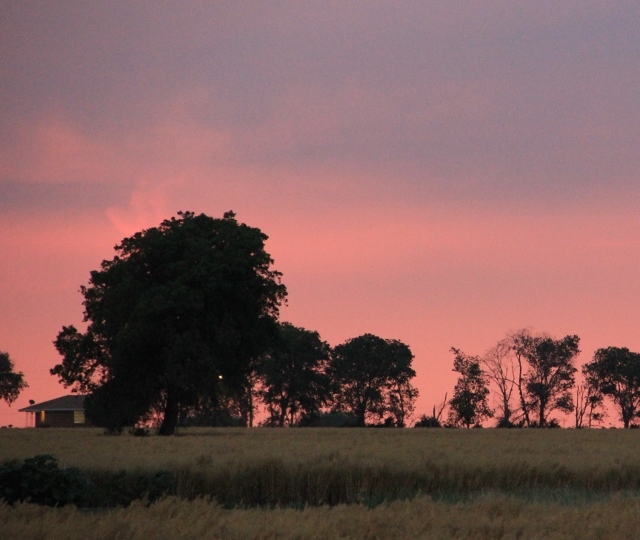 A stormy sky with a pink sunset above the wheat fields. A pink bikini that says sweet, right? He’s looking for her with a man’s passion but with a jaguar’s stealth. What better way to show off some pink! There are pink dolphins in the Amazon River! And in Savage Hunger. And pink salmon and pink shrimp. Did you know that there are sharks that turn pink because they eat so many shrimp? Forgot my pink poodle skirt bears–perfect for that 50’s look! I’m back to the jungle and pink sunsets!